The natural world is brought inside Kennedy Library through an eco-lawn, a living wall, and green space designed by the Cal Poly Horticulture Club. Paired with the exhibit’s centerpiece – a sculptural interpretation of the iconic Cal Poly Mustang made of reclaimed materials – the green interior environment showcases the many facets of sustainability. 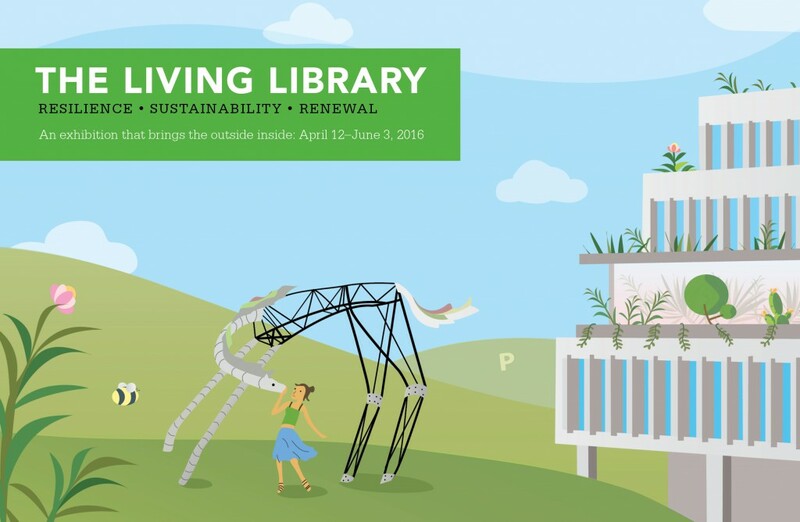 Join Cal Poly students from across disciplines to engage in sustainability topics that inspire personal responsibility, action and involvement. Student clubs will be on hand to educate the campus about their area of environmental focus, and encourage others to express passion and advocacy related to sustainability. This event is collaboratively sponsored by Robert E. Kennedy Library and the Energy, Utilities and Sustainability department. April 12, 4 to 5:30 p.m. Wonderful Sunday! It's 9:45pm right now.